Why is crafting with fabric & thread so much fun? Because you get to express yourself! The MemoryCraft 9900 lets you take your creative expression in any direction you can imagine. 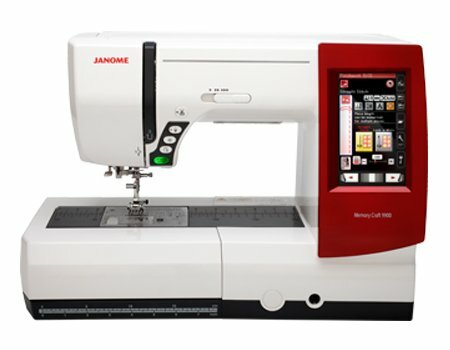 All the best features are here for embroidery, garment sewing, home decor, fabric crafting, and more.